Chickens Smell Bad - This is a perception that is held by people who have never been around chickens. 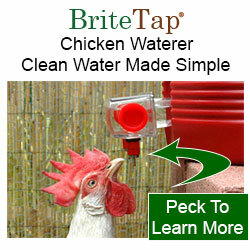 In truth, chickens are almost odorless. Placing a few inches of bedding down in a coop or run to absorb droppings goes a long way to reduce any potential odors. The bedding can then be composted or thrown away every few weeks. We can only imagine one scenario when chickens might produce noticeable odors -- when vastly too many chickens are housed in too small an area. 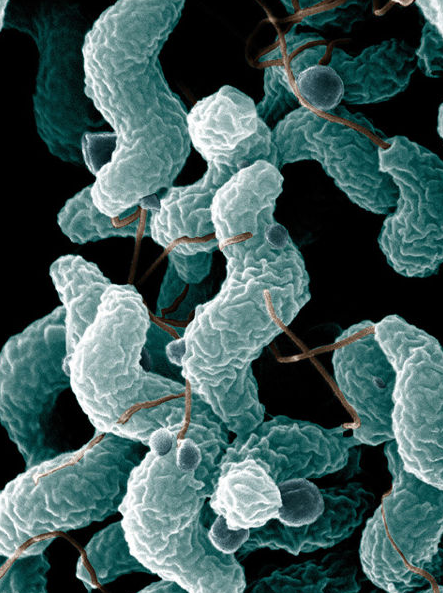 Chickens Spread Diseases - The most common illness people associate with chickens is Salmonella. However, the risk to chicken owners is really quite small. Salmonella and other pathogens like campylobacter are far more prevalent in chickens living in commercial chicken farms than in backyard flocks. When people do get food poisoning from chicken, it generally from eating meat that was contaminated during processing, not eggs from a backyard flock. To reduce any risk of getting sick, owners should wash their hands after handling eggs and chickens and also wash any soiled eggs. 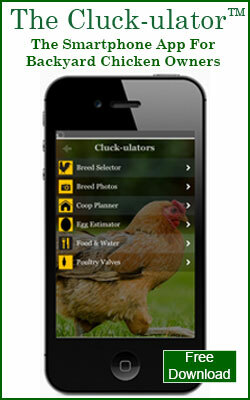 Chickens Are Noisy - Hens will cackle a bit during the day and after laying an egg, but its fairly minimal. Our flock is located on a small suburban lot in California and many of our neighbors don't even know we own chickens. Roosters are another matter and most towns that allow chickens only allow hens. We think this is a reasonable requirement and responsible owners should be considerate of their neighbors and refrain from keeping roosters. This is no different than asking responsible dog owners to keep their pets on leashes and to clean up after their messes. Also locate your coop away from the property line if possible. Chickens Are Lots of Work - Having owned many different types of animals over the years, we find this assertion almost laughable. 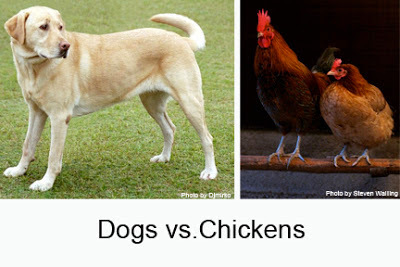 Chickens are far easier to maintain as pets than either dogs or cats. You don't have to walk your chickens in the rain or snow. Chickens don't shed on your couch or have an accident on floor etc. 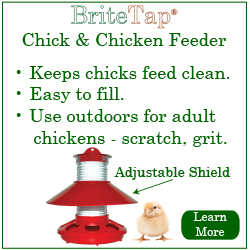 Chickens do require some daily maintenance and you need to clean the coop every few weeks but it really is not hard.